Good news Turkey Hunters! Yes, we have your American turkeys here in New Zealand. If we are honest, these aren’t the brightest of animals and perhaps when they were exported south only the really dumb ones were selected to travel? 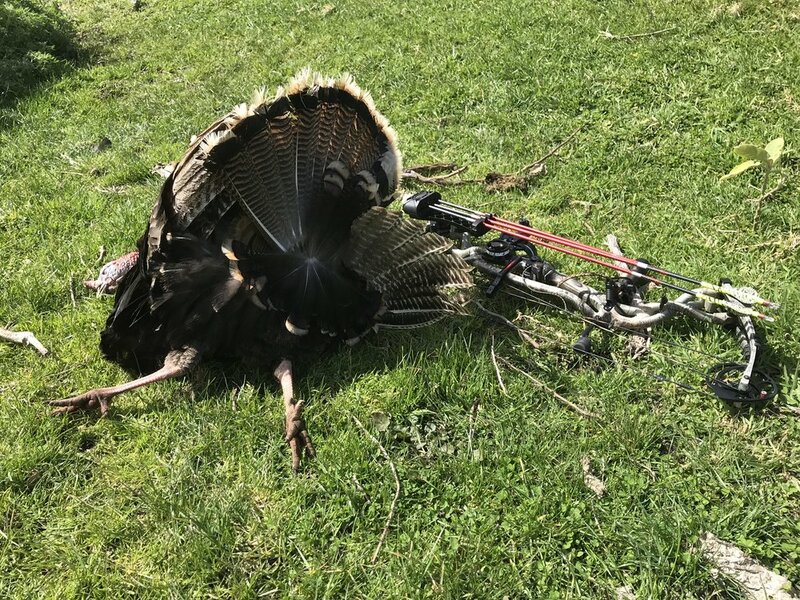 Typically we “spot & stalk” hunt them however if you are really into your birds we can set ground blinds for these and peacocks well ahead of your visit to ensure success. Numbers are fairly high in the region though far fewer than the peacocks.